» SUBSCRIBE to AWESOMENESSTV DAILY REPORT CHANNEL - https://bit.ly/2VxRERj Ariana Grande just kicked off her Sweetener World Tour! 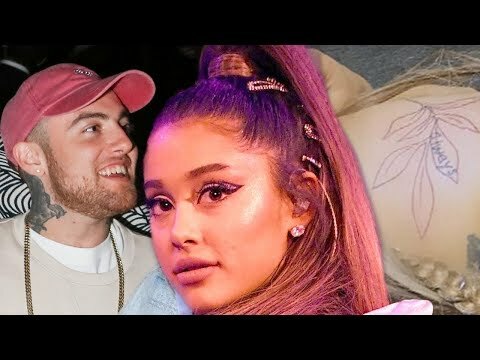 We’ll talk about how she did a last minute tattoo cover up and how she honored the late Mac Miller. This past weekend, right before Ariana Grande started her Sweetener World Tour, she had to take a moment to get some fresh ink. Ya know, it’s kinda what Ari does. If you recall, last year when she started dating Pete Davidson, the two got tattoos together.